Saunter through the yard to take a seat on the open front porch and enjoy the wildlife that comes with living in the country. 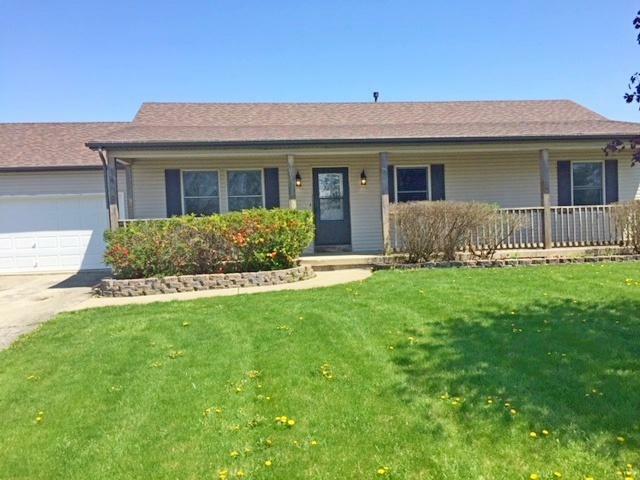 Head on in to the gorgeous 3 bedroom/ 2 full bath newly remodeled interior to enjoy life. Large kitchen with sliding doors leading to the deck and rear yard which are perfect for any entertaining you wish to do. So much potential in the full basement since the stud walls are already built to make it easy to add additional bedrooms, bathroom and family room or rearrange to your heart's desire. The condition is great and the location is right so don't let this one get away!